Although Chapter 13 bankruptcy will impact your credit, the impacts aren’t permanent. Contact Denver Bankruptcy Lawyer Arthur Lindquist-Kleissler for more info. Whether borrower takes action after his bankruptcy case to improve his credit score. In general, the record of having filed for Chapter 13 bankruptcy will stay on a person’s credit report for a maximum of 7 years from the date when bankruptcy was filed. This time frame can be as long as 10 years if the bankruptcy case was not completed (i.e., it was not discharged). Similar to Chapter 7 bankruptcy cases, the specific accounts (i.e., debts) associated with the Chapter 13 case will also remain on a person’s credit report for no more than 7 years after activity with these accounts has ended. In terms of a person’s credit score, there is generally not a significant difference between the effects of filing for Chapter 7 versus Chapter 13 bankruptcy, as both will indicate that a person is a risk in terms of borrowing money or extending lines of credit. 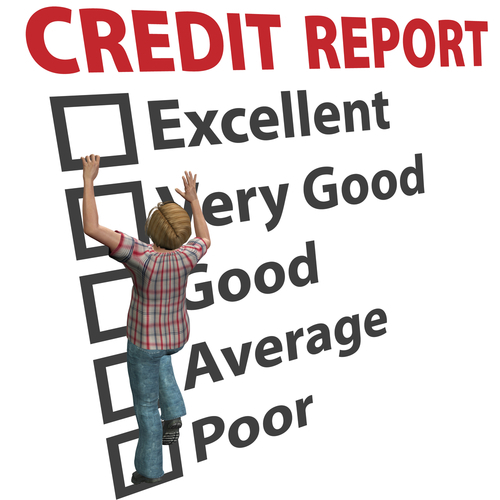 However, when an individual lender looks at a person’s credit report, Chapter 13 cases may viewed more favorably than Chapter 7 cases because they can indicate that a borrower made a good faith effort to repay his creditors (rather than seeking total discharge of his debt). Filing for bankruptcy can give people a financial fresh start and can prevent borrowers’ credit from nose diving when they are unable to pay their debts (as this is worse than the credit impacts of bankruptcy). There are some steps that borrowers can take after bankruptcy to improve their credit score and their overall financial standing. Avoiding carrying a balance on any credit cards they may still have open. If you are buried in overwhelming debt, Denver Bankruptcy Lawyer Arthur Lindquist-Kleissler can help you determine your best options for resolving your financial issues. Help them resolve their financial issues and challenges as favorably and efficiently as possible.